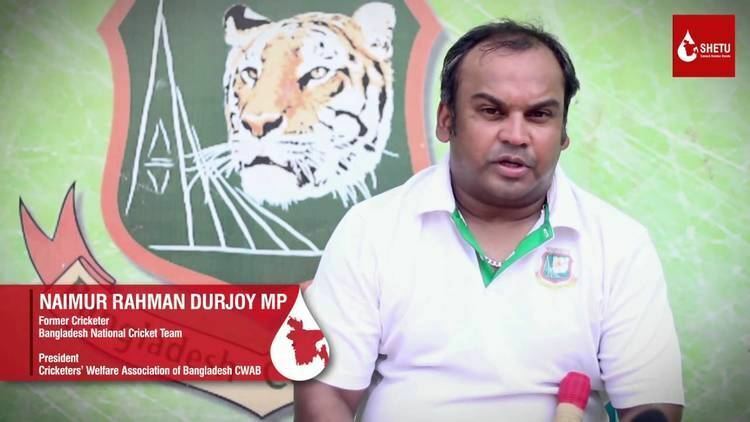 Naimur Rahman Durjoy (born 19 September 1974 in Manikganj) is a Bangladeshi politician and former cricketer. 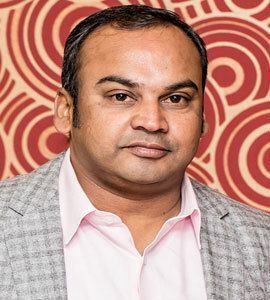 Aligned with the Bangladesh Awami League (BAL), he has been a member of the Jatiya Sangsad for Manikganj-1 since 2014. As a cricketer, he was his country's first captain in Test cricket. At international level, he played 8 Tests and 29 ODI matches for Bangladesh. 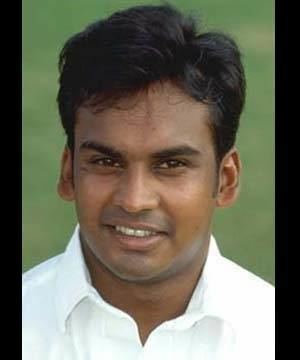 A right arm offspinner, Rahman was a member of Bangladesh's 1997 ICC Trophy winning side. 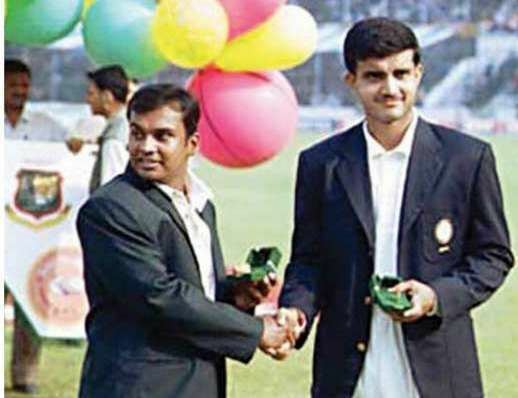 He became his country's inaugural Test captain when he led Bangladesh on their Test debut, against India in 2000. 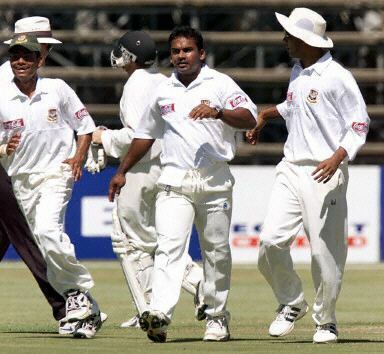 Rahman took 6 for 132 in India's first innings, including the wickets of Sachin Tendulkar and Sourav Ganguly. However a loss of form saw him lose the captaincy the following year and also his spot in the side. After retirement he became the president of the Cricketers' Welfare Association of Bangladesh. 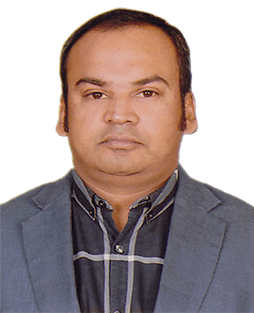 He has been the member of parliament from Manikganj-1 since 2014.